With Singapore’s Parliament currently in session, queries were raised yesterday (27 February) by MP Assoc Prof Fatimah Lateef on the checks and balances to ensure that jobs advertised on internet-based job portals are authentic and accurately described. A written response was provided by Minister for Manpower, Lim Swee Say. He cited the national Jobs Bank, launched in 2014, which has been designed to reduce the likelihood of job postings that are inaccurate or advertisements for positions that do not exist. “Employers have to be Singapore-registered companies and provide their Unique Entity Number (UEN) to post jobs on Jobs Bank for accountability. Similarly, job seekers apply for jobs only after logging in via SingPass,” he explained. 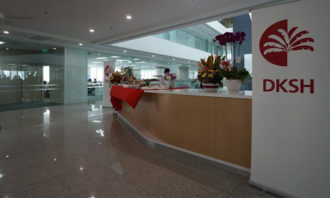 Similarly, Jobs Bank users may report advertisements which contain false information to Workforce Singapore (WSG), which work with the relevant agencies to investigate and where necessary, take action against the company responsible for the job advertisement. On the topic of other internet-based recruitment portals, Minister Lim advised jobseekers to select reputable sites where job advertisements are more likely to be authentic and accurately-described. Under current guidelines, physical employment agencies (EA), i.e. 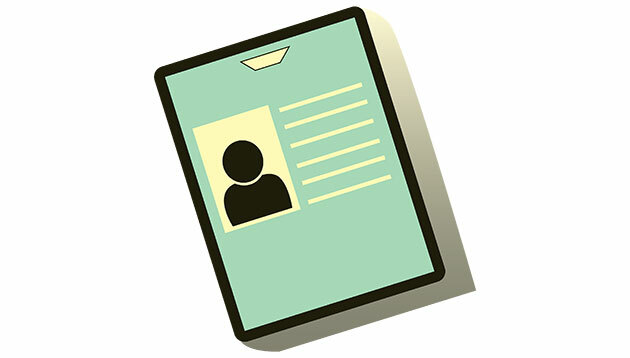 organisations and individuals who place job seekers with employers, need to have a licence to operate in Singapore. Human Resources spoke to Linda Teo, country manager, ManpowerGroup Singapore, on the need for further checks and balances for online job portals. 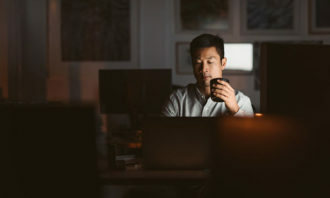 Teo pointed out that job seekers risk having their personal data used for illegitimate purposes when they share their resumes with ill-intentioned individuals. While legitimate job portals have a business relationship with potential employers, websites such as stand-alone pages with listed jobs and aggregator sites pose issues of ambiguity. Thus, in her view, “Implementing a system where verification checks and licenses are required of internet-based job portals will do more to protect job seekers’ personal data,” noting that on ManpowerGroup’s job portals, only in-house recruiters are allowed to post and access the database. Agreeing with Teo is Philippe Martinez, regional managing director, Asia and country manager, Adecco Personnel (Singapore). 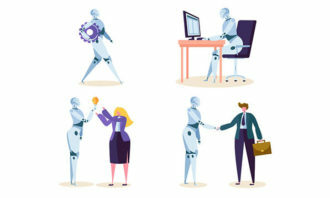 “With the availability of technologies such as artificial intelligence and data analytics, talent management is becoming increasingly digitalised,” he pointed out. Human Resources also spoke to the founder and CEO of ACI HR Solution, Andrew Chan, who generally agrees with the MPs, in that online portals should require some form of regulation as they handle sensitive information about candidates. He explains: “Major online recruitment portals would have their own standard operating procedures on data privacy,” citing the case of ACI which has strict procedures in handling candidate information through rigorous security and technology protocols, tracked closely with regular audits. The low barrier to entry for online portals would invite unsavoury characters, which would be a general source of concern if not regulated. On the other hand, proper regulation would enhance the overall professionalism of the industry and give candidates (in particular, those in senior management) more confidence to submit their CV to online recruitment portals, he shared. FOMO - or fear of missing out - could be real as symptoms included boredom and a sense of peer pressure to go back onto social med..